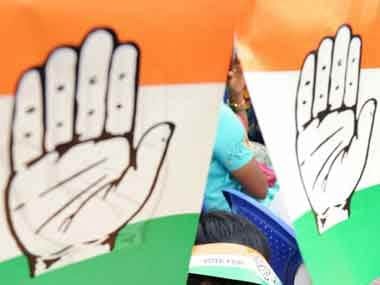 As many as 24 of the 90 MLAs in the newly-elected Chhattisgarh Assembly have declared that they are facing criminal cases. 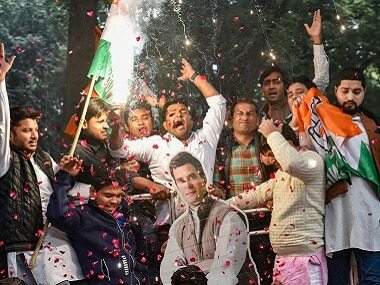 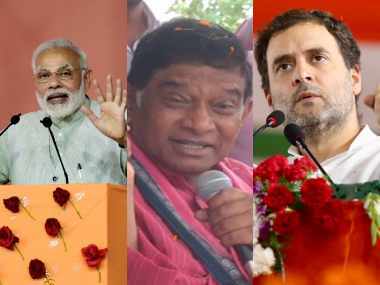 The lack of clarity indicates an unsure future for the BJP after 15 years of governing Chhattisgarh, where the Congress has steadily increased its vote share in the past three elections. 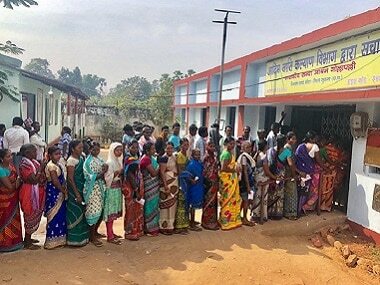 While the State Election Commission declared the final polling percentage the Chhattisgarh Assembly elections as 76.35 percent, the Directorate of Public Relations pegged the figure at 76.60 percent. 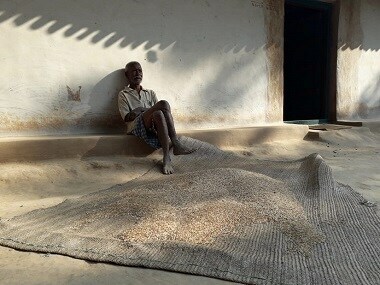 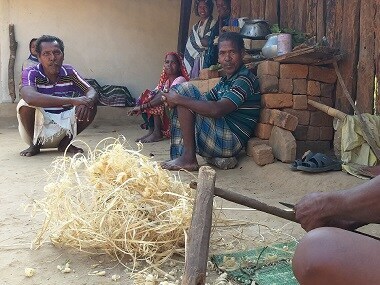 The Pahadi Korwa tribe in Chhattisgarh says that their traditional form of agriculture is important to ensure their own sustenance, but the state Forest Department has issued orders against some practices. 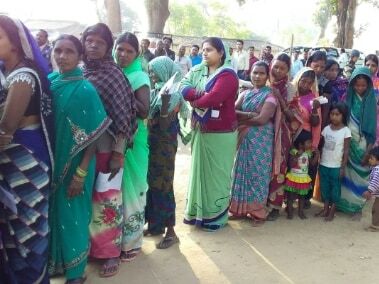 One of the unique traits of the ongoing Chhattisgarh elections is that the issues that drive voters to the booth are local in nature, and speeches on "Urban Naxals" and the Ram Mandir don't resonate on the ground.